On 31 October, DW Akademie opened its third office in Africa. The Windhoek office organizes numerous projects throughout the country. Focus: Media development in rural areas and media competence for young target groups. She has been in Namibia for four years and has awaited this event for a long time. 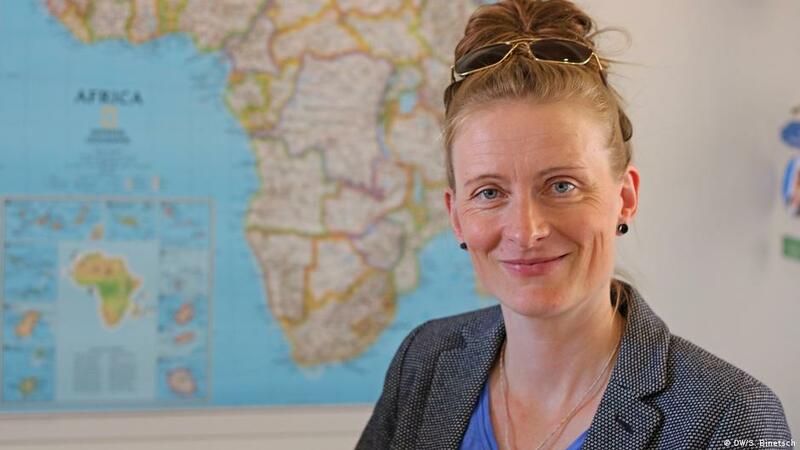 Dani Leese heads the Windhoek office, which has now been officially inaugurated: "We have been looking forward to this day for weeks so that we can show what we have built up here: Structures and networks which provide a solid basis for the sustainable implementation of our projects". Dani Leese and her colleagues in Namibia continue the work of recent decades: For more than 25 years DW Akademie has been training and networking journalists, raising awareness for rural issues, developing new formats, building up community media and promoting media skills of young people in rural areas of Namibia. 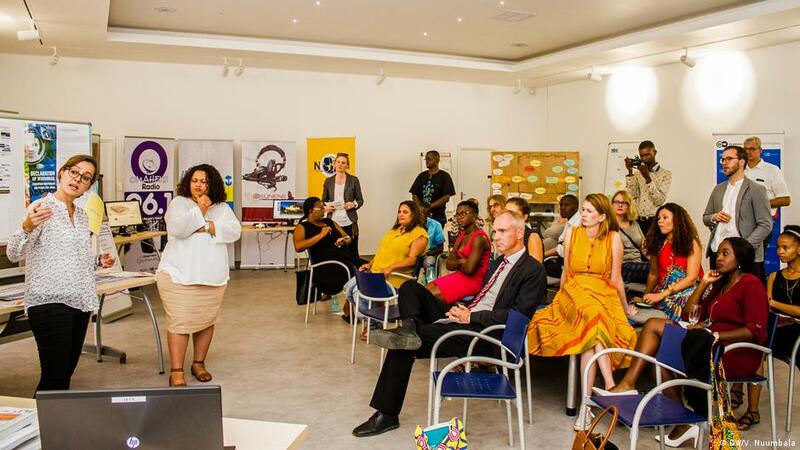 Ute Schaeffer, Head of Media Development at DW Akademie: "We want to support young Namibians to actively use media and thereby bringing attention to their causes. At the same time, we qualify journalists and support civic media. Free and professional media are an important lever for development in the entire country." 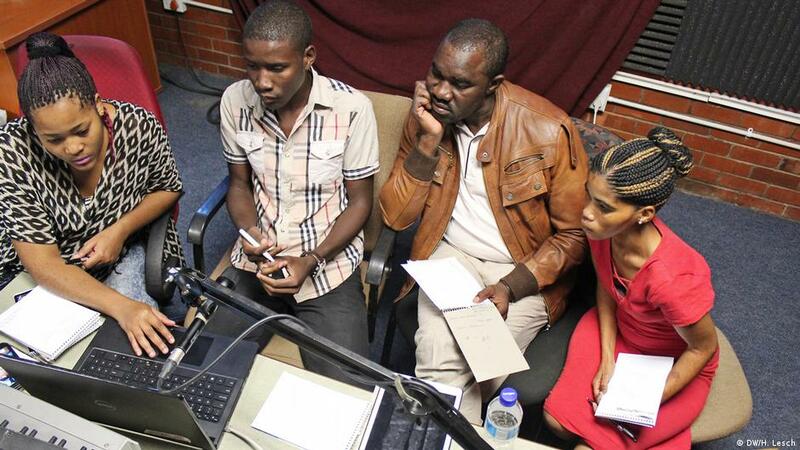 In Namibia, DW Akademie cooperates with local partners such as the Namibia Community Broadcasters' Network (NCBN), the Namibian community media association and the Namibian Broadcasting Corporation (NBC). Another important partner is the Media Institute of Southern Africa (MISA) with its commitment to transparency and media freedom in southern Africa. Office manager Dani Leese is particularly proud of a unique initiative to promote critical media competence among young users. 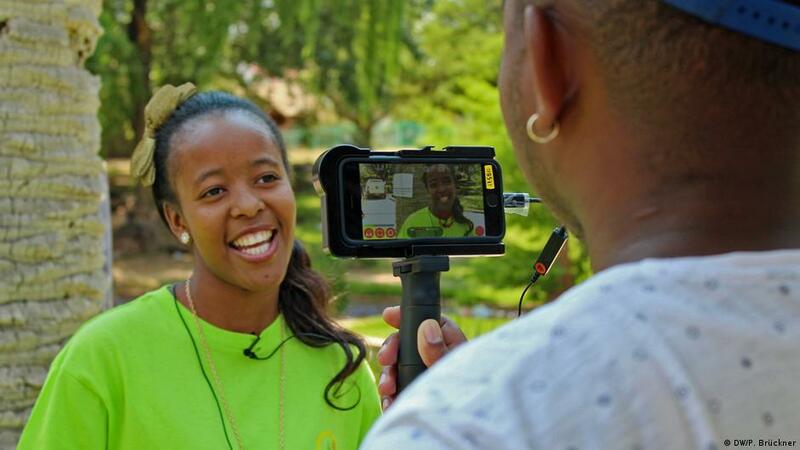 Together with the College of the Arts (COTA) in Windhoek, the Media and Information Literacy Learning Initiative (MiLLi*) was launched in 2015. More than 60 multipliers have successfully completed the MiLLi* Summer School. Several hundred young people in twelve remote regions have benefited from this as participants in youth projects. Namibian ministries, UNESCO and 30 other organizations make use of these offers. DW Akademie supports MiLLi* with curriculum development, train-the-trainer units and the conception of content modules. Dani Leese: "MiLLi* is a success story. More than half of Namibia's population is younger than 25 years; many of them live in the countryside and want to know how to deal with the media, classify information and protect their own privacy. They learn all this through MiLLi*." DW Akademie is a strategic partner of the Federal Ministry for Economic Cooperation and Development (BMZ). Since 2014, Namibia is one of the focus countries of DW Akademie receiving BMZ-funding. As one of the world's leading organizations advocating freedom of speech DW Akademie supports the development of free and transparent media, quality journalism, and offers programs to boost media skills in 50 developing and emerging countries. On the African continent DW Akademie operates further offices in Accra (Ghana) and Kampala (Uganda).